Make sure you're painting on the layer mask, by checking in your Layers palette to see which of the two preview images on that layer is selected. To paint on the layer mask, you must click inside the layer mask preview box to select that box. Once selected, the outline around the box is doubled. 9. Erase (and paint back as necessary) until you're satisfied with the appearance of your photo, particularly how it blends with the background color. 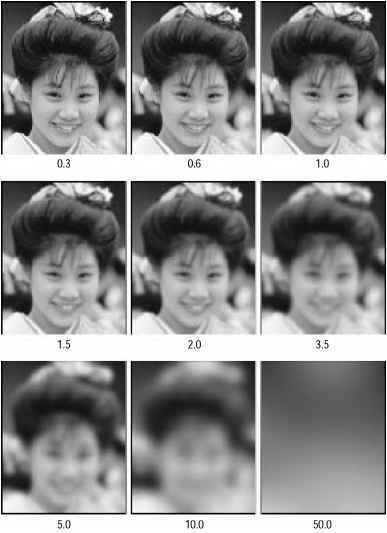 Figure 4-6 shows how my image looks now. Given that this is a book about Photoshop, I'll tell you how to do it the first way. So, to enlarge the canvas in Photoshop, choose Image I Canvas Size. Because many people view the Web on computers with monitors set to a screen resolution of 1,024x768, I typically enlarge my canvas size to 1,100 pixels wide. This helps make sure it doesn't repeat even when people have their resolutions set that high. Figure 4-6 After "erasing" part of my photograph using the layer mask, I'm satisfied with how the photo blends into the background color.